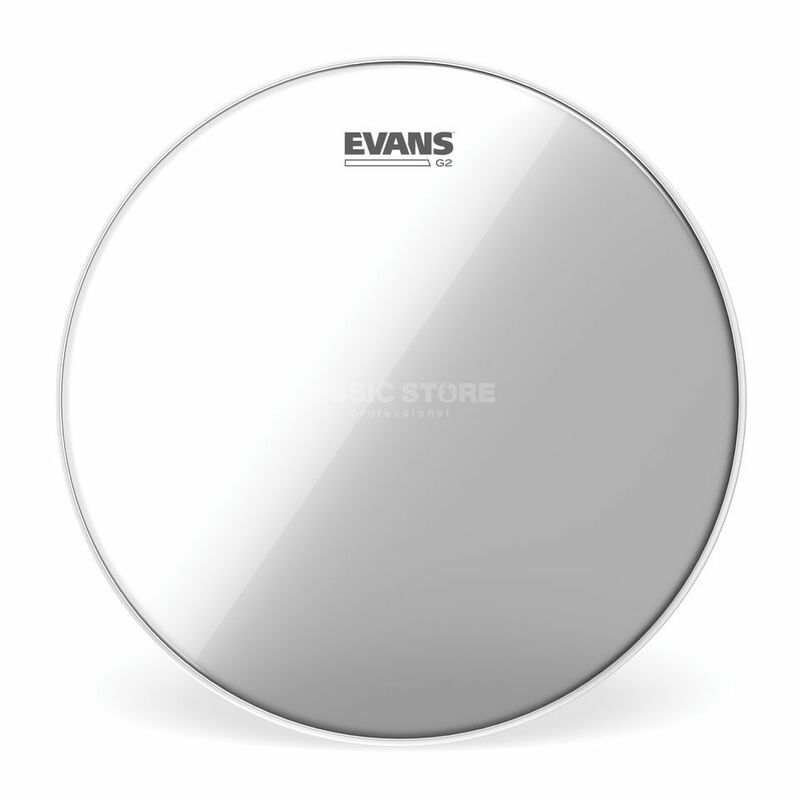 The Evans BD20G2 G2 Clear Bass Drum Batter Head 20" is a bass drum batter head featuring a diameter of 20" and is made from double-ply 7-mil film with a clear finish. Evans G2 Bass Drum Batter Heads feature two layers of 7-mil film that enables them to ensure a consistency and a durability that allows you to play to your full potential. These heads offer a perfect blend of depth, sustain and attack.